The Firehall Centre for the Arts, also known as the Firehall, was the Delta Art Council's second arts resource centre. 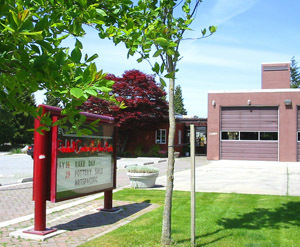 Before its official opening in 2002, this centre was North Delta's actual Firehall #3. The large double-bay garage which once housed Delta's fire trucks is now the centre's performance space (known as the Plumbox because of the rich aubergine colour of the walls), and the adjoining offices have been transformed into Galleries and teaching or meeting spaces. 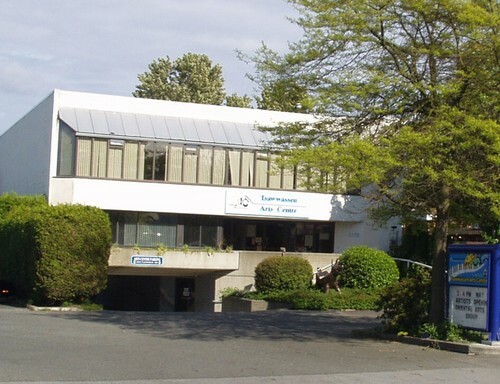 The Tsawwassen Arts Centre is located at 1172 56th Street in sunny Tsawwassen. The Patti McGregor Performance Hall seats 225. Contact Virpi at 604-943-9787 for info on renting this space or on classes and performances. The Delta Arts Council is a volunteer-based, service organization that has nurtured the Arts & Culture of Delta since 1969. It is our on-going goal to stimulate, develop, co-ordinate and promote all artistic and cultural activities within our community. We welcome amateur, emergent and professional artists; individuals & groups invested in the Arts; visual, performing & literary art events. We manage four public spaces each featuring a monthly exhibition. The DAC produces two monthly television shows on Delta Cable: "Spotlight" and "Arts 'Round Town". We publish a quarterly Arts Bulletin and a monthly Arts & Culture Guide. 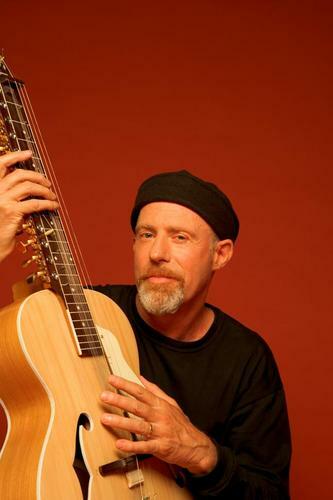 Delta Arts Council presents the David Anthony Project with David Anthony, Dave Benedict, Tim Hart, and Natasha Ratz - an 'emotionally charged' musical event. This performance will be up close and personal. 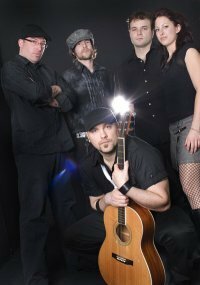 Friday, Feb 22nd - Doors at 8pm at the Firehall Centre for the Arts - 11489 84th Ave. North Delta. Delta Arts Council presents Open Mic on the last Friday of every month at the Firehall Centre for the Arts 11489 84th Ave. in North Delta This is a great way to try your new material - or just hone your skills on the guitar. Admission is $3 - coffee and tea are free.